Product prices and availability are accurate as of 2019-03-21 22:46:40 EDT and are subject to change. Any price and availability information displayed on http://www.amazon.com/ at the time of purchase will apply to the purchase of this product. 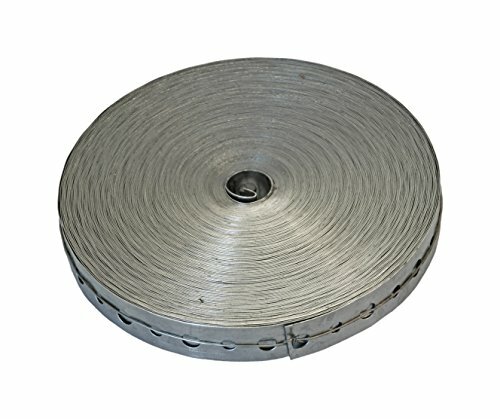 American Valve galvanized hanger tape provides a quick and easy way to mount pipes from joists or rafters.